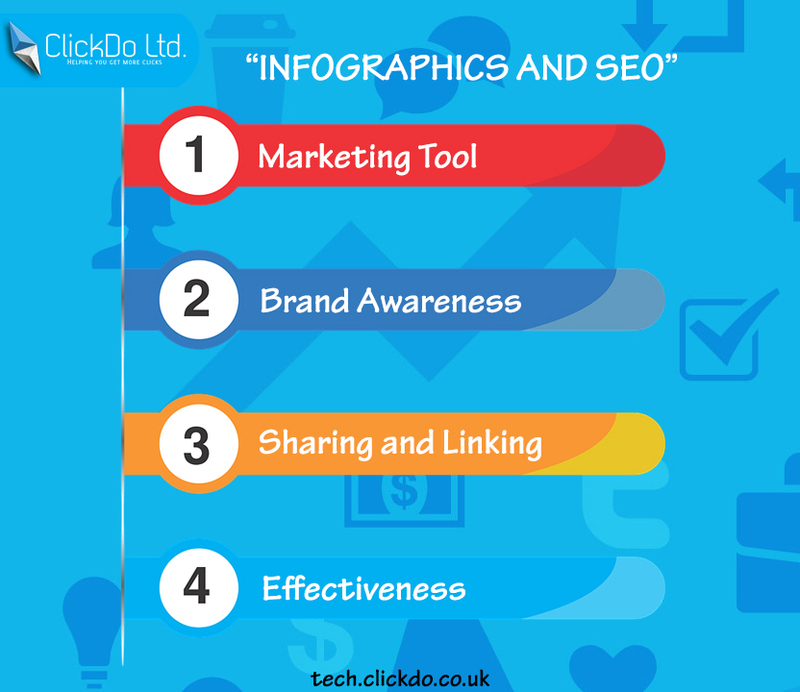 Infographics is one of the best and creative part of SEO. An Infographic is a representation of some useful information on the image. The depiction has to be creative in a way it has to appeal and attract the audience. Engagement varies based on the creativity you possess in the infographic. An infographic can be used in a wide variety of platforms for different purposes. It can be used in Social Media, Infographic submission websites, articles, and web 2.0. More than anything, any kind of visual representation will engage the audience for a long time when compared to text content. 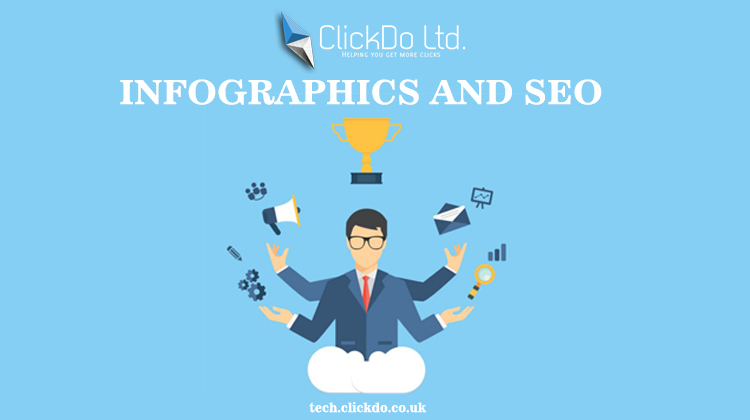 How does Infographic help in SEO? Even Now, Infographic is the most effective way from the perspective of SEO link building activity. It helps in generating more number of traffic when compared to other SEO backlinks methods. Here, we show you how Infographic has grown over the years in SEO. Infographic has been the biggest marketing tool for digital marketers. 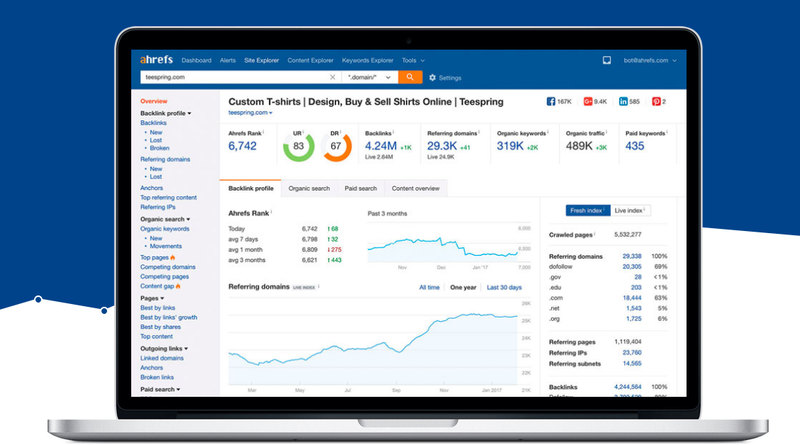 In recent time, Google Trend had registered the consistent growth and engagement of infographics by the online users. 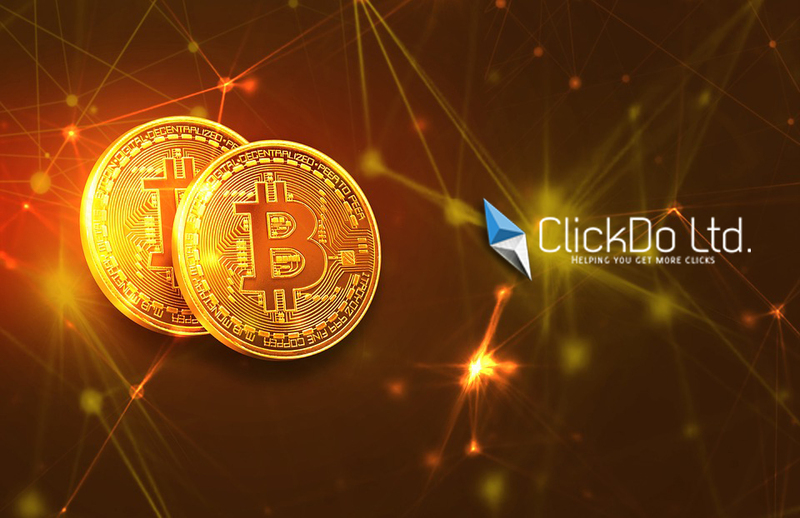 Now, these active online users are tired of reading content which takes time to deliver what it says, where an infographic makes the life better for them to understand a topic in quick time with appropriate visuals in it. An infographic gives you a space to highlight your brand along with information you’re trying to deliver. A brand can be represented with its service or products, which enables you to add values it with your brand’s USP(Unique Selling Point). The brand awareness is not only the benefits of an infographic, but also provides you with the website traffic. As already said, Infographic can be shared across the platforms to gain attention and huge potential backlinks. In SEO perspective, using it in Web 2.0, Infographics Websites, PBN and daily articles will perform really well for ranking your website. Unlike restrictions in creating unique text content, an infographic gives you the freedom to reuse it any number of time to get backlinks for targeted URL. First thing is First. Infographic make a boring topic to look enjoyable with its visual representation. A well made creative infographic will be registered in audience mind. It is simple to understand that, any visual content will be easily registered in a person’s mind than a text content. An infographic will easily make you understand any complex topics. It can be used in across platforms with no restriction of producing unique content. Keep your important message bold, so people can get quick attention. Meanwhile, too much text in an image is asking for too much from the audience to engage. Knowing/ Unknowingly people start to share your infographic because of the informative content in it. This will spread your brand without much of any effort from your side.